How Do I Get Out Of My Lease? So what do you do when the rental location is in the perfect place, the price is reasonable, and the property is in great condition but due to unforeseen circumstances, you find that you have to relocate and break your lease? Though it’s never fun to break an agreement there are some steps you can take that will make the experience a smooth one for all parties involved. Here are some key moves to make if you have to terminate your lease. Read over and understand your lease – When planning to break a lease be sure to read your agreement to identify the legal grounds and consequences associated with early agreement termination. There are a list of instances in Virginia where it is legally justified to break your lease which include starting active military duty or instances where safety and health codes are violated. If you don’t have legal justification for breaking the lease, you are ultimately the responsible party for paying the remaining rent amount for the lease term. With that said, under Virginia law (Va. Code Ann. §§ 55-248.33, 55-248.35) landlords must also take reasonable action to re-rent the unit before charging you the total remain rent due under the lease. In this case you may not have to pay some, or any remaining costs, if you break your lease. Actively pursuing and recruiting qualified tenants could improve your chances of getting to this outcome. Communicate and cooperate – As soon as you are sure that your intent is to move out, you should contact your landlord or property management company in writing. Being courteous in your approach will help ensure that the situation will not end poorly. Discuss the situation openly with either your landlord or property management company conveying that you understand the agreement terms, your obligations and have a willingness to work on a solution that reduces the potential for rent loss in exchange for an early lease termination. Even if you’re worried about how the landlord or property owner will respond, early communication and diligent cooperation will improve the process. 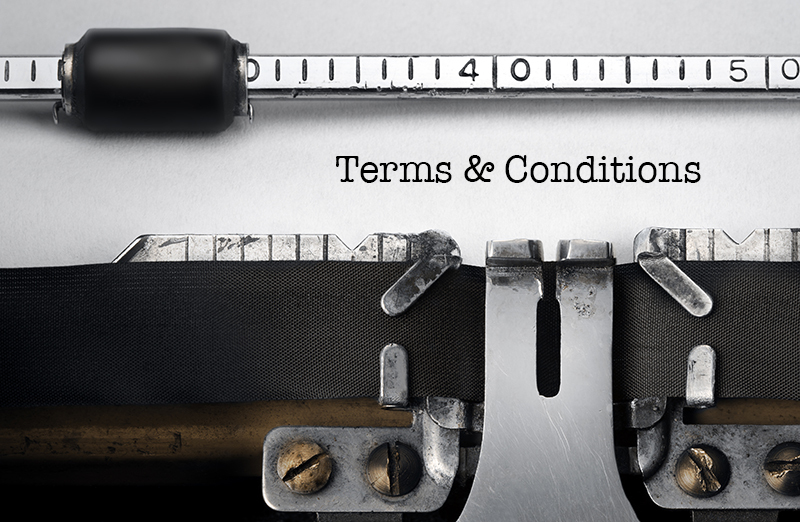 Conclusion – There is never a guarantee that you will successfully break a lease agreement. However, understanding the terms of the agreement and having a willingness to communicate and cooperate effectively with the landlord or property management company can be a way to avoid an unlawful detainer for unpaid rent and a blemished rental history.